Unofficially, the Twin Cities Jazz Festival is underway following the first 'jazz at the library" gig a few days ago. Another library show takes place this weekend in downtown St Paul while other artists and venues warm up stages and audiences as we build not only summer heat but anticipation of that annual musical firestorm. And there's plenty to keep your ears sizzling this week. 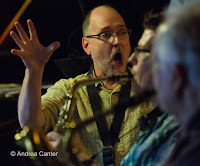 Friday, June 10. at Jazz Central, it's trombonist Pete Emblom, a veteran of Buddy Rich, the Glenn Miller Orchestra, and the Artie Shaw Orchestra as well local big bands--he's teaming up with a formidable line-up Geoff Senn (trumpet), Joe Mayo (sax), Javi Santiago (piano), Dan Carpel (bass), and Mac Santiago (drums). At Parma 8200, singer Rhonda Laurie is on the bandstand with some old friends who know how to swing-- violinist Gary Schulte, guitarist Reynold Philipsek and bassist Pooch Heine. At Vieux Carré, Jay Young and the Lyric Factory are back with another edition of Superstitious Thriller, their tribute to Michael Jackson and Stevie Wonder. Notes leader Jay, "Believe it or not, as many times as we've done this show, we've never played all the music we wanted, so this is sure to be a special night." 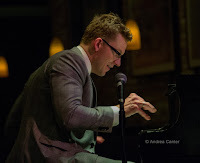 Pianist Jeremy Walker opens the evening. At Crooners Lounge, Debbie Duncan and her quartet make it a special night. Friday-Saturday, June 10-11. A powerhouse duo, pianist Bryan Nichols and bassist Jeff Bailey give each other a workout at the Icehouse over the dinner hours. Saturday, June 11. "Jazz at the Library" returns to the main branch in downtown St Paul where beautiful art deco interiors always seem to enhance the music. 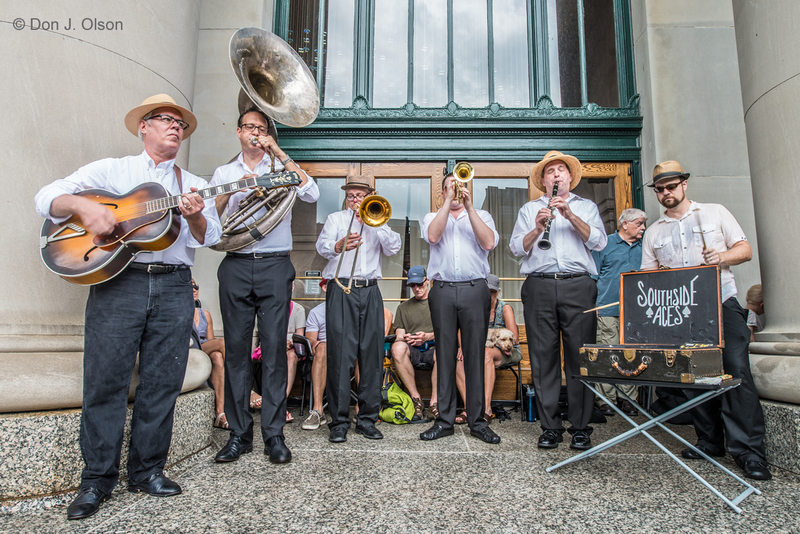 The always popular Southside Aces bring Crescent City to downtown this afternoon, as this "true authentic New Orleans dance hall-style band” (New Orleans Traditional Jazz Quarterly) brings ten years of performing to the stage. Renovations are just about done at the Black Dog and Saturday Night Jazz never missed a beat. 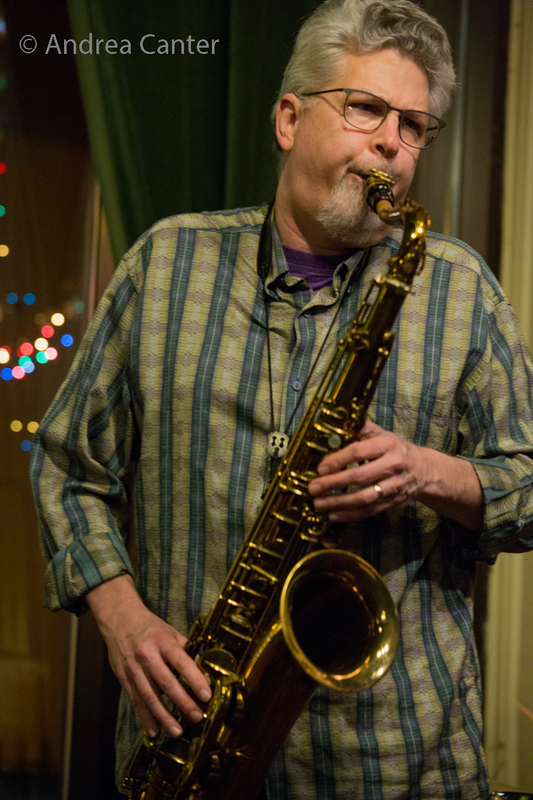 This weekend the doubleheader starts out with the Silverback Trio (David Hirsch, Brent Wallace and Byron Johnson-Blanchard), followed by the Dave Karr Group -- Dave on sax, Steve Kenny on Flumpet, Kenny Horst on drums, and young Charlie Lincoln on bass. 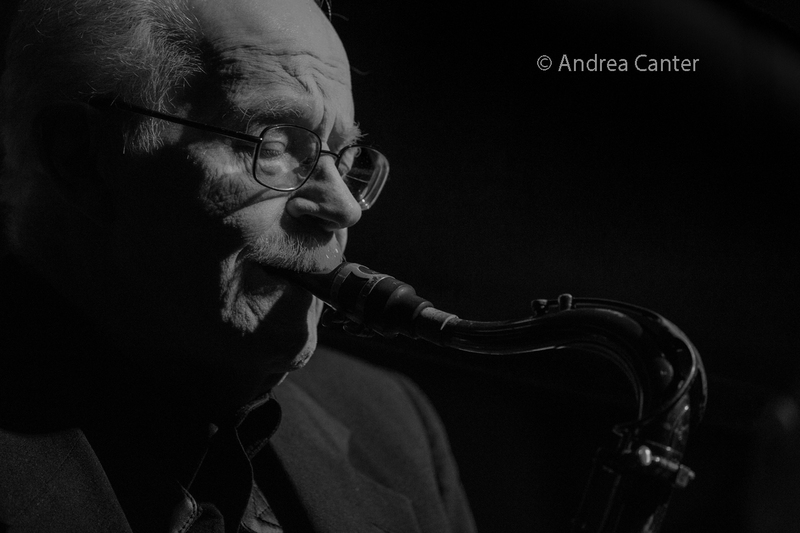 That's about four generations of jazz in one quartet. 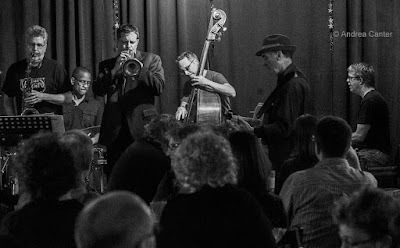 At the Dakota, Bobby and Ginger Commodore celebrate their anniversary in style with an expanded edition of Ginger's Quartet -- Bobby, Sean Turner, Mark Weisberg, Solomon Parham and Daryl Boudreaux. Sunday, June 12. 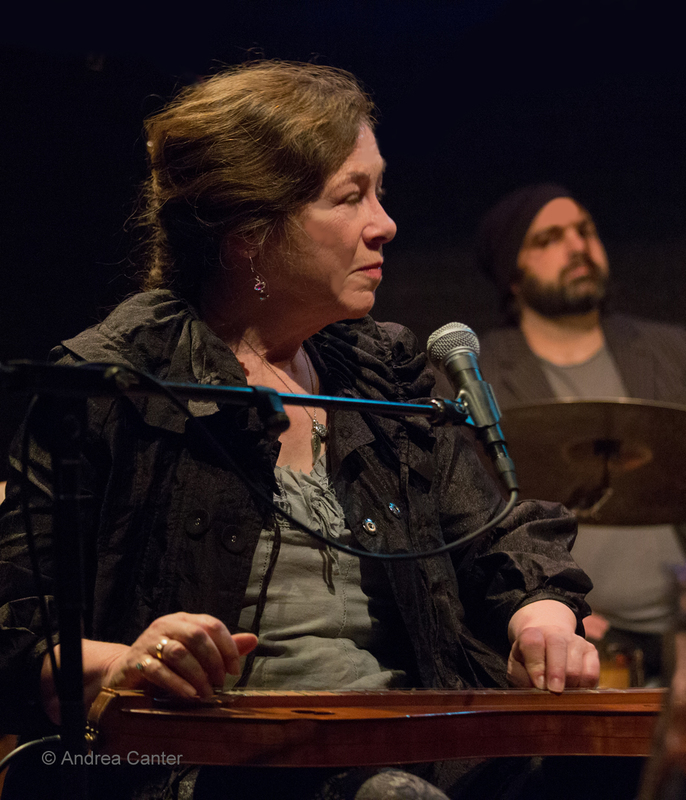 Known more for her folk-bending music, vocalist Claudia Schmidt has a few jazz recordings to her credit as well, and as guest on Dan Chouinard's Birthday Club in the Dunsmore Room, she's likely to cover a wide range from pop to bop. Monday, June 13. 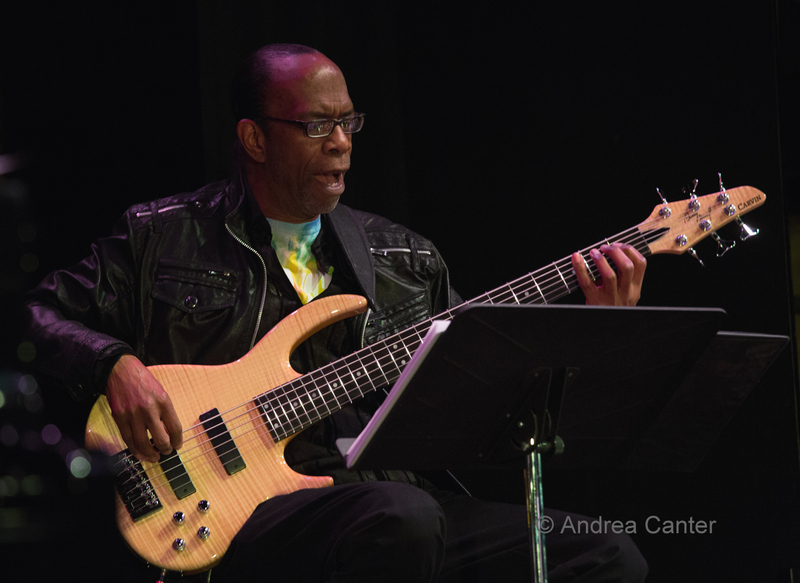 Summer brings back a lot of young talents who are attending college around the country, and Jazz Central is particularly open to hosting their experiments. 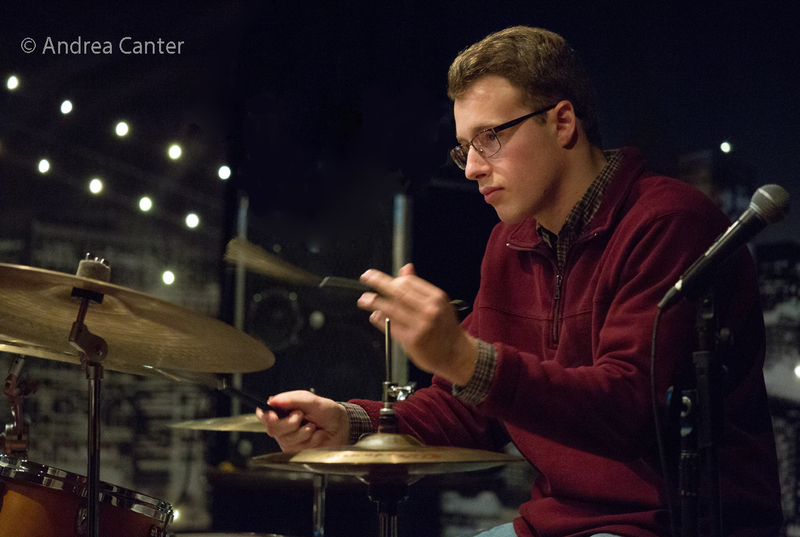 Drummer and jazz/math student at Northwestern U, Luke Peterson brings his band "No Exit" to Jazz Central, featuring like-minded Levi Schwartzberg (U of M), vibes; Peter Goggin (U of Michigan), sax; Charlie Lincoln (Berkelee College of Music), bass; and high school senior Adam Astrup on guitar. Over at the Dakota, the Pete Whitman X-Tet gathers again--they've been playing more lately and that is great news for the local jazz scene. 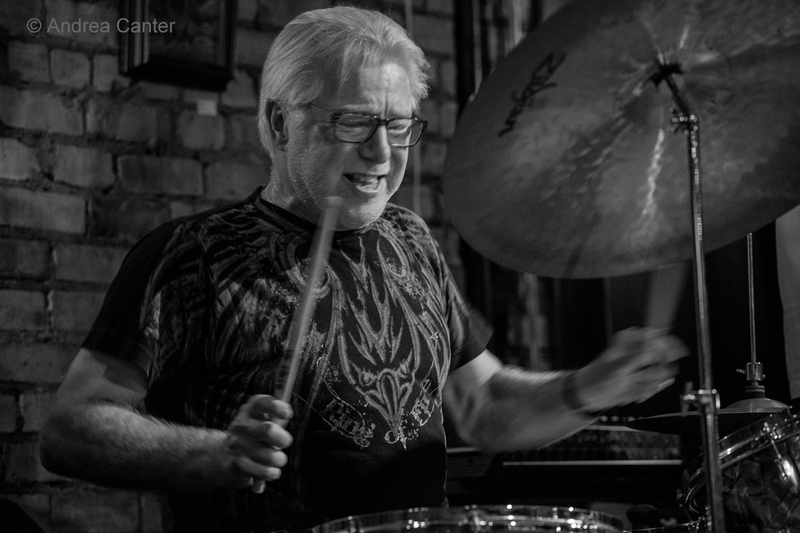 And JT's Jazz Implosion this week brings together Nashville-based Jim Oblon and former resident Frankie Lee, a couple of guitar-toting originals taking the bandstand with JT on drums. Tuesday, June 14. A late schedule addition brings the long, long running Illicit Sextet to the Dakota, warming up to record their third album. First playing in the 90s before taking a long vacation, the band includes Steve Kenny, Paul Harper, David Roos, Chris Lomheim, Tom Pieper and Nathan Norman, playing all original music. The Travis Anderson Trio makes its Dunsmore Room debut-- and they can be so entertaining you might take their stellar jazz chops for granted. Pianist Travis is joined by long-standing partners Steve Pikal and Nathan Norman. Wednesday, June 15. At Crooners, in the Lounge, singer Judi Vinar and the swinging Wolverines Trio are back for a fun evening, while one of my old favorites from Hotel Sofitel days, The Phil Aaron Trio is on at Vieux Carre', pianist Phil with Gary Raynor bass and Jay Epstein on drums. Thursday, June 16. The seasoned boppers What Would Monk Do return to action at Reverie--that's Steve Kenny, Peter Schimke, Billy Peterson and Kenny Horst, with an opening set from the Anthony Bloch Trio. Earlier in the evening is the open house for the newly renovated Studio A at KBEM, with music from Thomasina Petrus and the Selby Avenue Brass Band and a Jazz at MPS youth ensemble. Peter Vircks is behind a new band, dubbed Midnight Love, which might not describe the music in full. 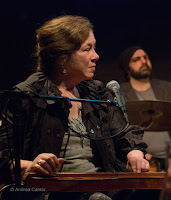 With Ruby & The Romantics, Crusaders, Leon Russell and Roberta Flack covers, the line up for their gig at Vieux Carre' includes Vircks on saxophones, drummer Greg Schutte , pianist & organist Brian Ziemniak, trombonist Matt Darling, and bassist Patrick Nelson. 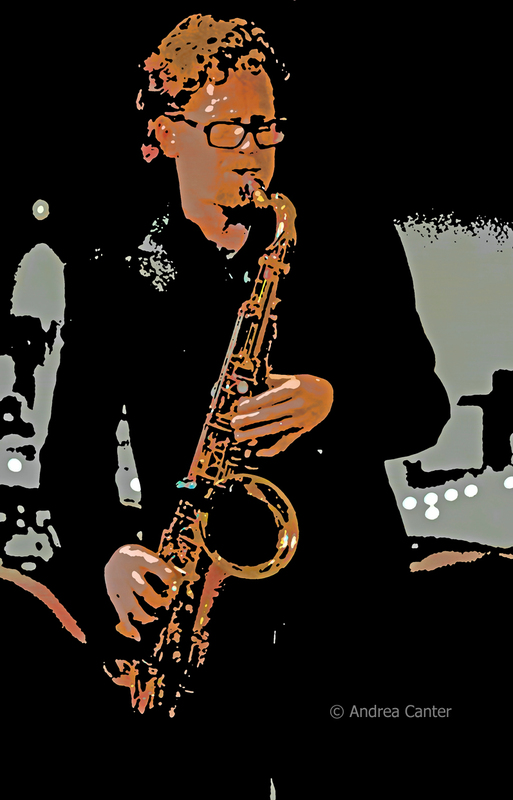 "Midnight Love features vintage organ sounds and the classic tenor sax/trombone frontline in a funky, soul jazz, rare groove setting with a romantic bent," explains the band's press. There seems to be an endless list of jazz activity around town. See the Live Jazz Calendar posted on the KBEM website, and see more about jazz events at jazzpolice.com --online and on facebook. And tune into the on-the-air edition of the Lead Sheet every Thursday at 4:40 pm, rebroadcast on Fridays at 8:20 am. 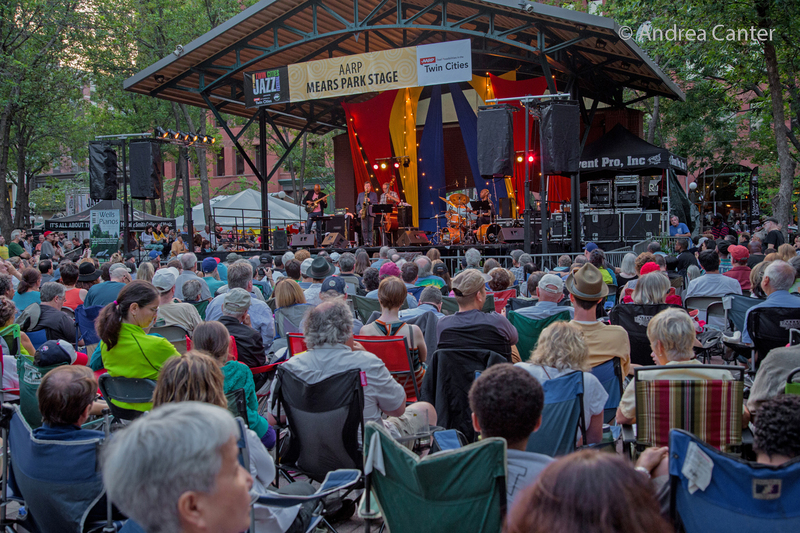 My guests next week will be Steve Heckler, Executive Director of the Twin Cities Jazz Festival, previewing the events coming up during Jazz Fest week.